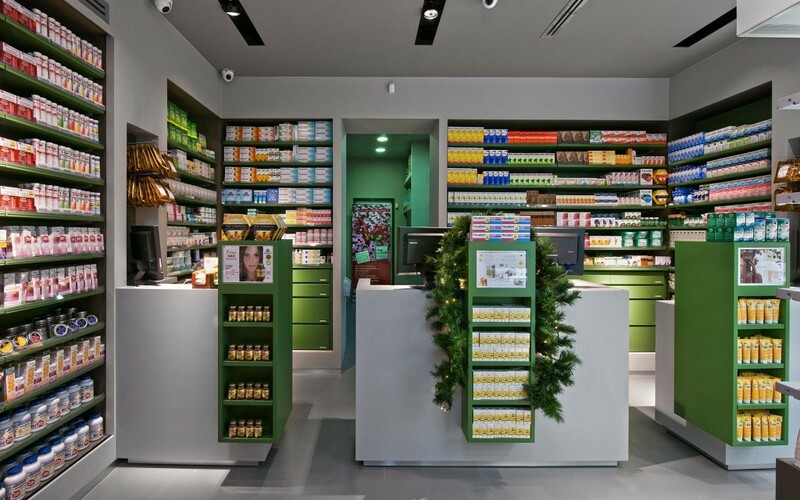 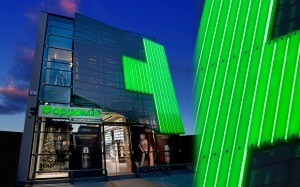 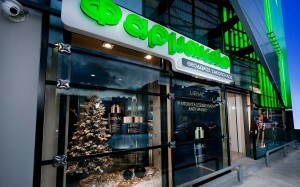 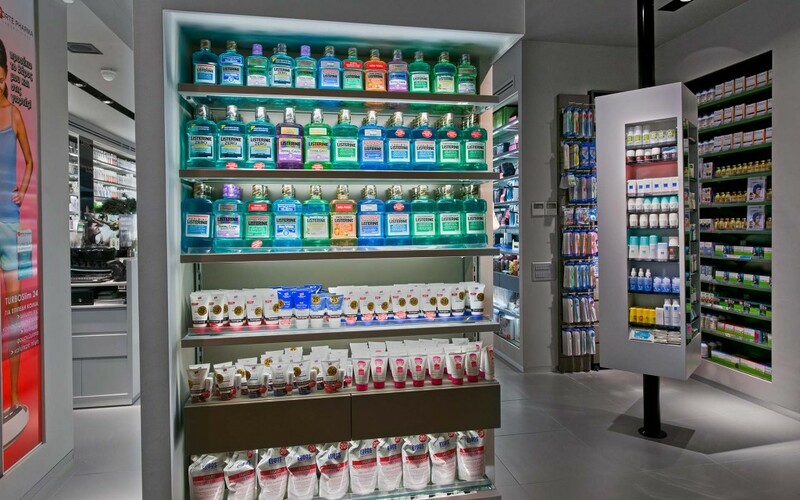 Is it possible to create a pharmacy with captivating and stunning looks? 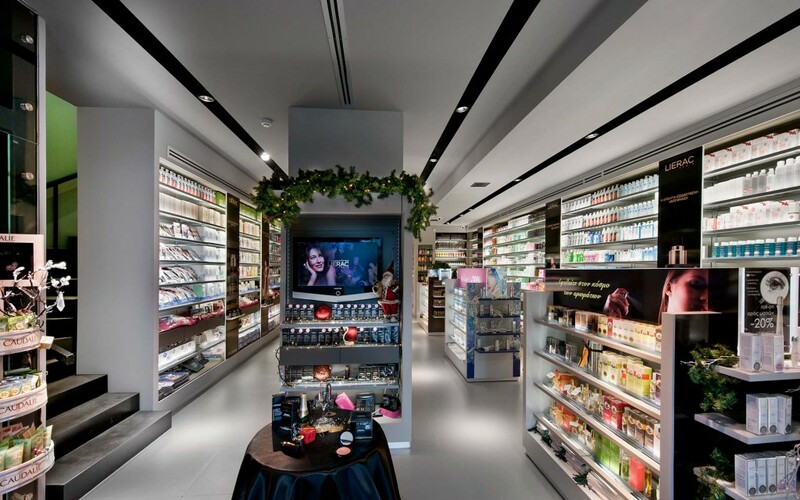 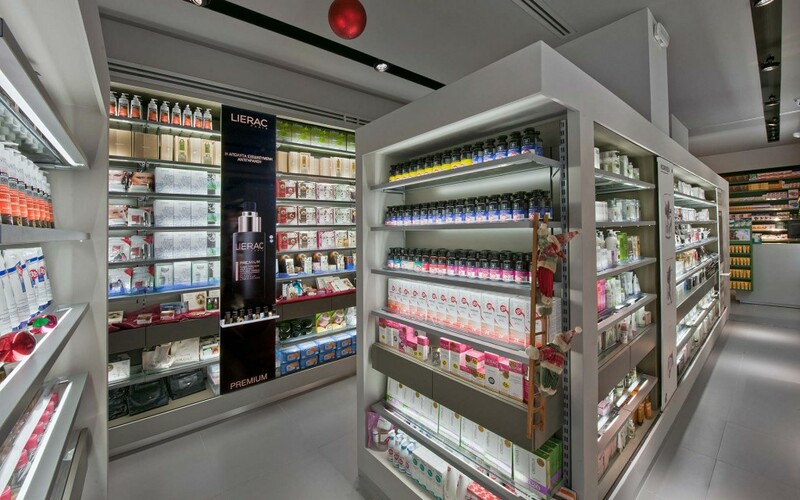 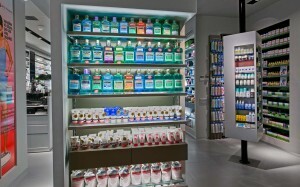 In the case of Sakopoulos Pharmacy in Haidari, through KDI CONTRACT’s creative and innovative touch – the answer is yes! The building has an imposing distinctive front characterized by the vertical curtain wall and a sunshade. 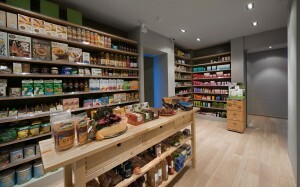 The impressive structure continues inside the store, highlighted by the individual sections for the main pharmacy, the cosmetics, the healthy lifestyle products etc.